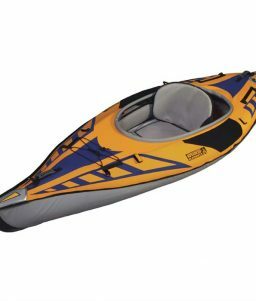 The FireFly kayak is designed to be a compact recreational inflatable kayak with several unique features that improve the performance and durability. It is the perfect family product for spending time on the water. Whether you are floating rivers or paddling lakes you will appreciate the quality in this stable recreational boat. Dimensions: 7' 10" x 35". Wt: 16 lbs. Max Wt: 250 lbs. 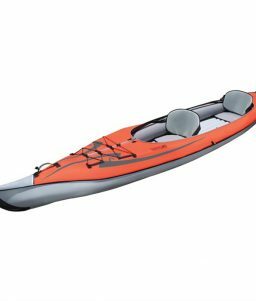 The Firefly Compact Recreation Kayak is great for family outings and other recreational activities. 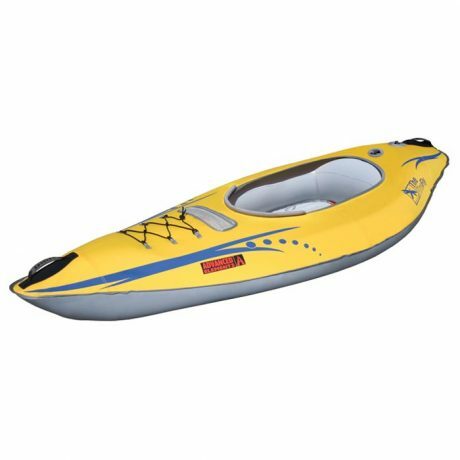 SKU: LM-787621 Categories: Recreational Safety Products, Water Recreation, Inflatable Kayaks Tags: advanced elements kayak, compact kayak, lightweight kayak, recreational kayak Brands: Advanced Elements. 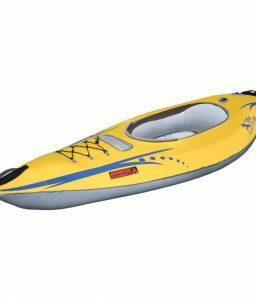 This little kayak is great for summer camps, family getaways in the mountains, and lots of other recreational purposes. Despite its small size and light weight, you’ll be surprised by its stability. 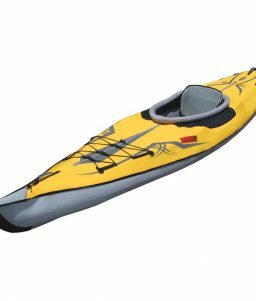 The FireFly kayak is designed to be a compact recreational inflatable kayak with several unique features that improve the performance and durability. 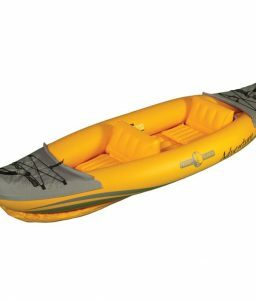 It is the perfect family product for spending time on the water. 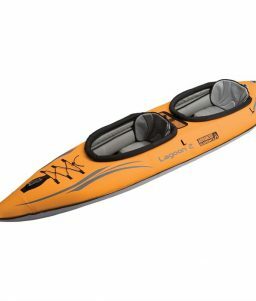 Whether you are floating rivers or paddling lakes you will appreciate the quality of the Firefly Kayak. Dimensions: 7′ 10″ x 35″.